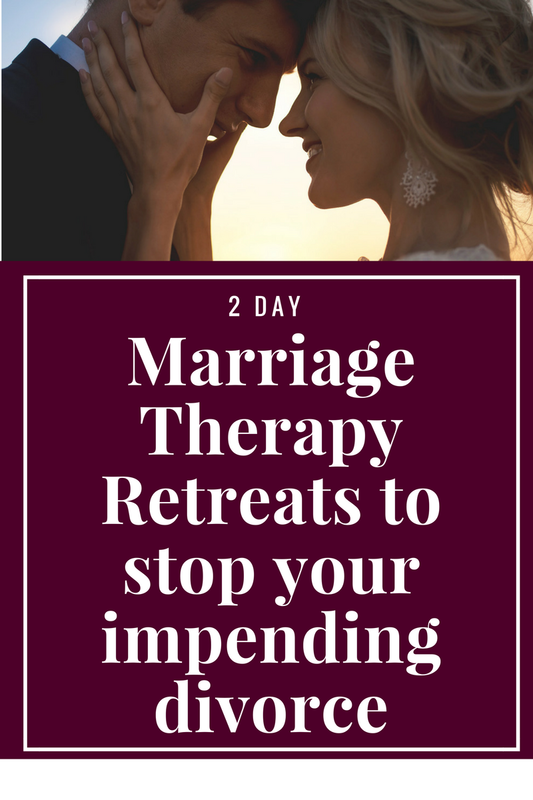 Our journey with Imago Therapy started 17 years ago when we started experiencing our own marriage problems. Already in school for counseling psychology, Shlomo went on to become a Certified Imago Relationship Therapist, undergoing extensive training in order to specialize in working with couples, those even in the most difficult situations in their relationship. 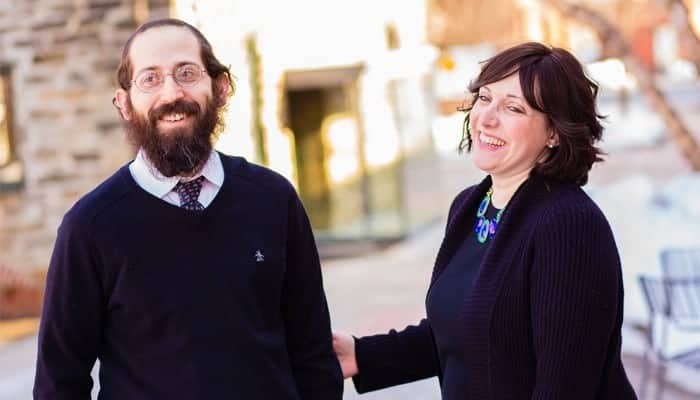 After becoming a Certified Imago Relationship Therapist, Shlomo built a private practice called The Marriage Restoration Project which offers both local and online marriage counseling. Shlomo is known amongst his colleagues as a gifted teacher who has lectured throughout the world as well as a specialist in working with couples. 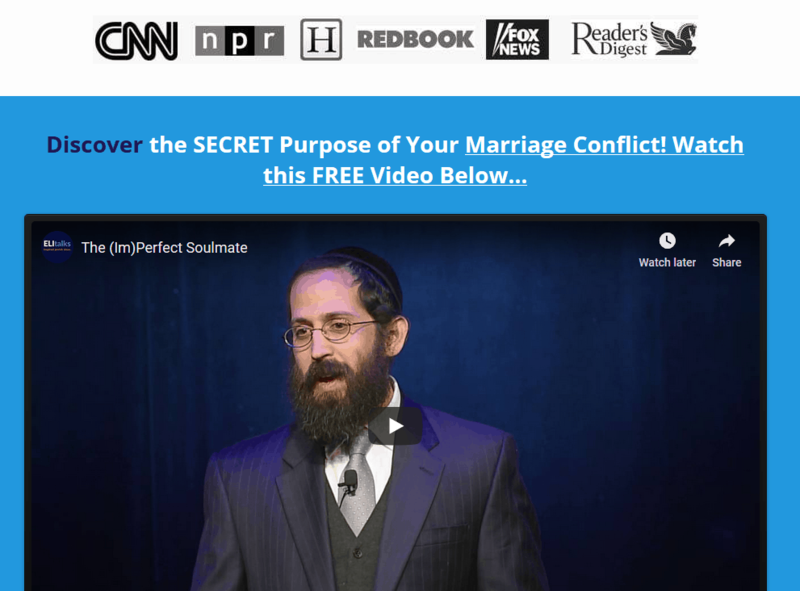 Together with Dr. Harville Hendrix, Shlomo also edited and co-authored the Jewish version of Couplehood as a Spiritual Path, a curriculum for synagogues based on Imago Relationship Therapy and Dr. Harville Hendrix’s Getting the Love You Want. He is also the author of The Five Step Action Plan to a Happy & Healthy Marriage, as well as numerous published articles on relationships. 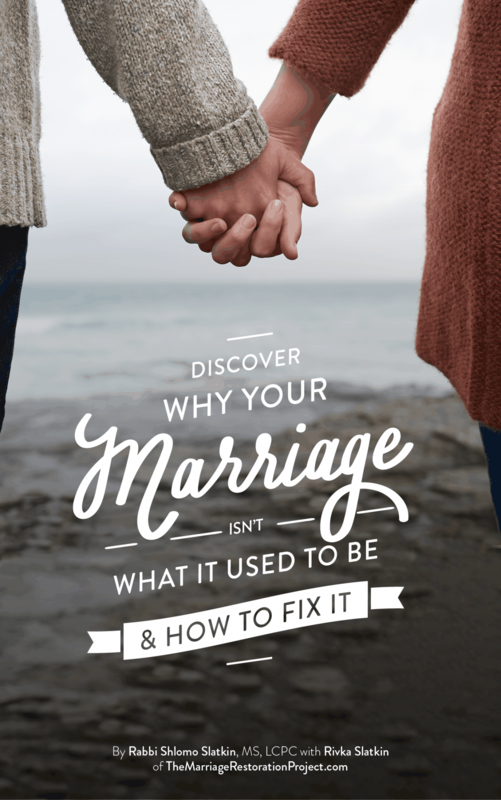 Thousands of readers have been able to immediately implement the simple system that Shlomo has laid out in the book to dramatically improve their marriages. Shlomo Slatkin is a clinical member of the American Mental Health Counselors Association, Imago Relationships International, the Mid-Atlantic Association of Imago Therapists, and is a Certified Imago Relationship Therapist. Join Shlomo and his wife Rivka at their next Getting the Love You Want Workshop. To find out more, please call 443-570-7598 or or contact us by filling out the confidential form below.